Drive one without the commitment of buying with a Honda Accord lease. 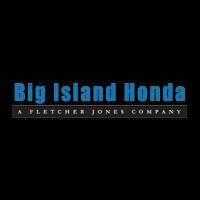 Browse our lease offers online, then visit Big Island Honda near Pahoa and Kamuela to get behind the wheel of the Accord today! Why Lease a Honda Accord? Contact our finance department with questions about leasing vs. financing, monthly payments, and more! When you’re ready, our team of experts can get you started with your next steps.